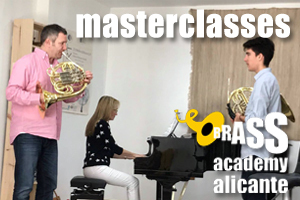 When we came to give courses in this region of Alicante 19 years ago, we were impressed by the number of brass musicians, their great love for music and the young talent that exists in the region. 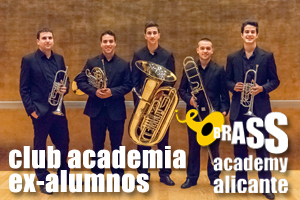 Our project and dream of creating an academy specialized in training professional brass players gradually received a warm welcome from citizens and students committed to music and with ambitions to improve. 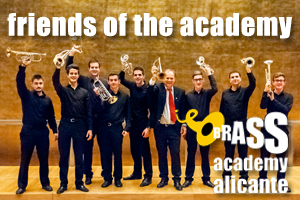 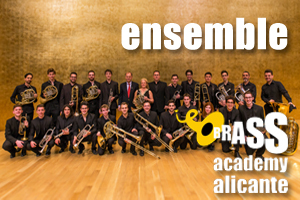 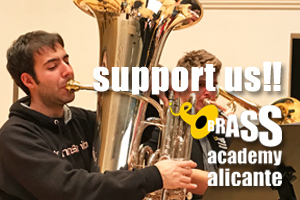 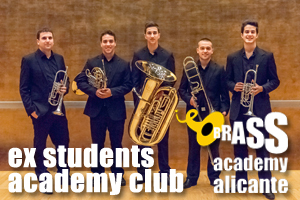 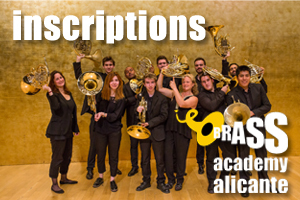 Thanks to this positive response and the interest of many students from all over Spain and the Americas, and from other parts of Europe, the Brass Academy Alicante is now a reality that we all want to see prosper for many years to come. 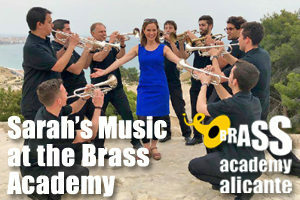 The current headquarters of the Brass Academy Alicante is located in Finca Rabasa in the city of Alicante. 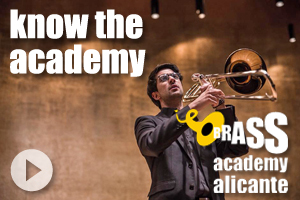 It is there that we present our lessons, masterclasses, rehearsals with the various ensembles of the Academy, workshops with national and international soloists, and major brass instrument exhibitions.